The D-Link DES-1008D is a Dual-Speed 8-port 10/100Mb Ethernet/Fast Ethernet NWay auto-negotiating Switch. It is designed to eliminate unnecessary traffic, and relieve congestion by delivering dedicated bandwidth for each of the eight ports. The DES-1008D can be deployed with multiple high-speed servers for shared bandwidth to 10Mbps or 100Mbps workgroups. 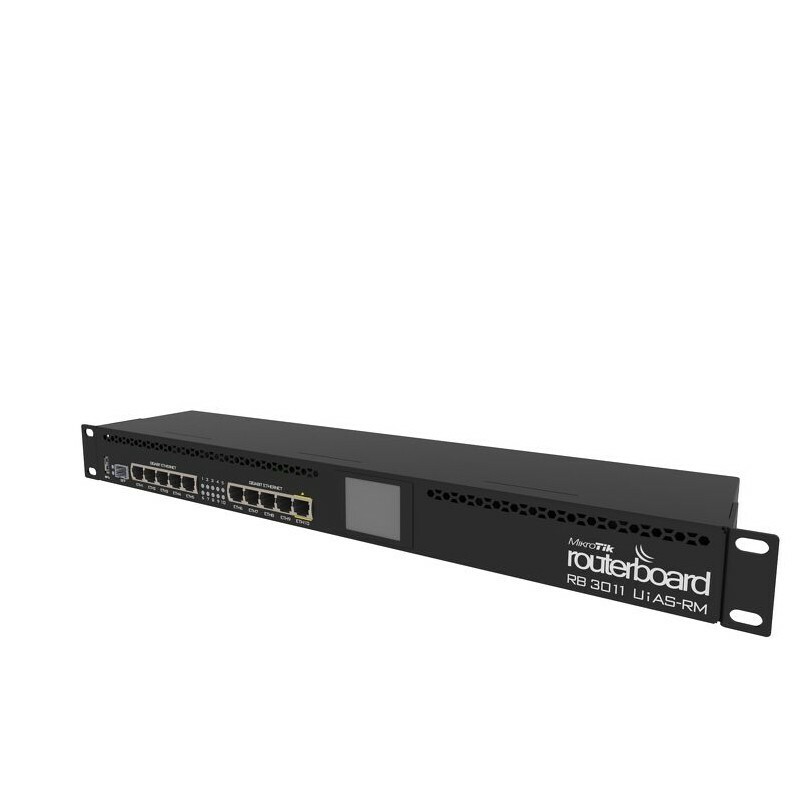 With the highest bandwidth at 200Mbps (100Mbps in full-duplex mode), any port can provide workstations with a congestion-free data pipe for simultaneous access of the server. The DES-1008D complies with IEEE 802.3 10BASE-T and 802.3u 100BASE-TX, which specify NWay auto-negotiation, Flow control in half-duplex mode. The DES-1008D combines dynamic memory allocation with store-and forward switching to ensure that the buffer is effectively allocated for each port, while controlling the data flow between the transmit and receive nodes to guarantee against all possible packet loss. The DES-1008D includes added brackets, maximizing space while increasing port density.